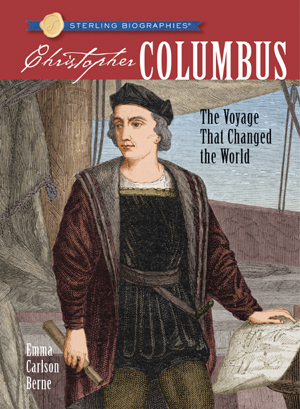 Christopher Columbus made the voyage that, for better and worse, changed history. Born in the bustling port city of Genoa, Italy, Columbus fell in love with the sea, and spent his youth learning all he could about steering and navigating a ship. Dreaming of wealth and fame, he believed he could find a new route to the Indies by sailing westward. 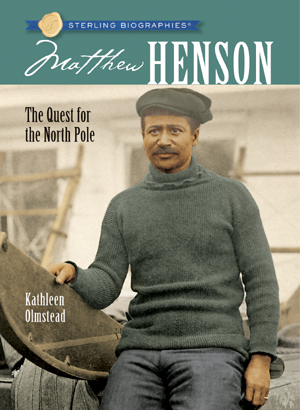 Expert biographer Emma Carlson Berne paints this compelling portrait of his life and times in a language that will help children follow his journeys to the “New World.” With careful attention to context, she explains how Columbus won support for his expedition, what happened when he finally reached land, what effect his arrival had on the native people, and how he ultimately clashed with the Spanish crown.